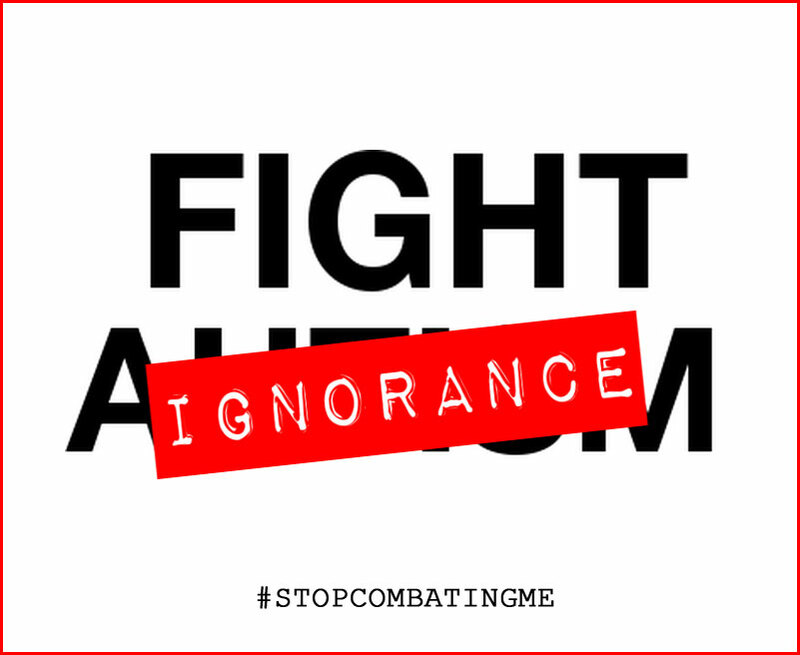 Today Gretchen Leary is hosting a flash blog with the theme #Autismisnotacrime in response to the recent (and not so recent too) stigmatizing media portrayals of autism and autistic people. Image description: Green text on white background that reads “Autism is:” followed by four choices that read “Not having friends, Being withdrawn, A lack of empathy and A neurological difference.” The first three phrases are struck out and the last phrase has a check mark next to it. 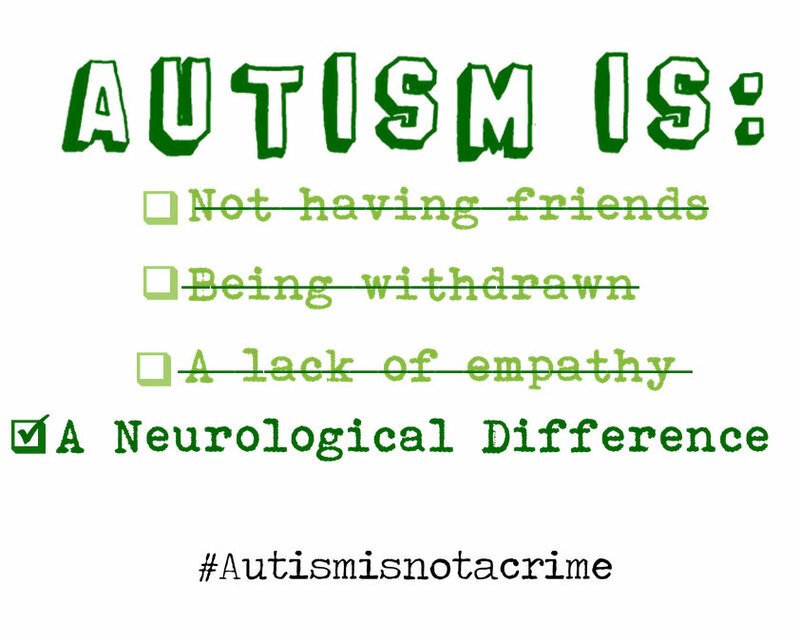 Below the choices is the text “#autismisnotacrime”. Image description: Green text on white background that reads “Aspergers is:” followed by four choices that read “Not having friends, Being withdrawn, A lack of empathy and A neurological difference.” The first three phrases are struck out and the last phrase has a check mark next to it. Below the choices is the text “#autismisnotacrime”. 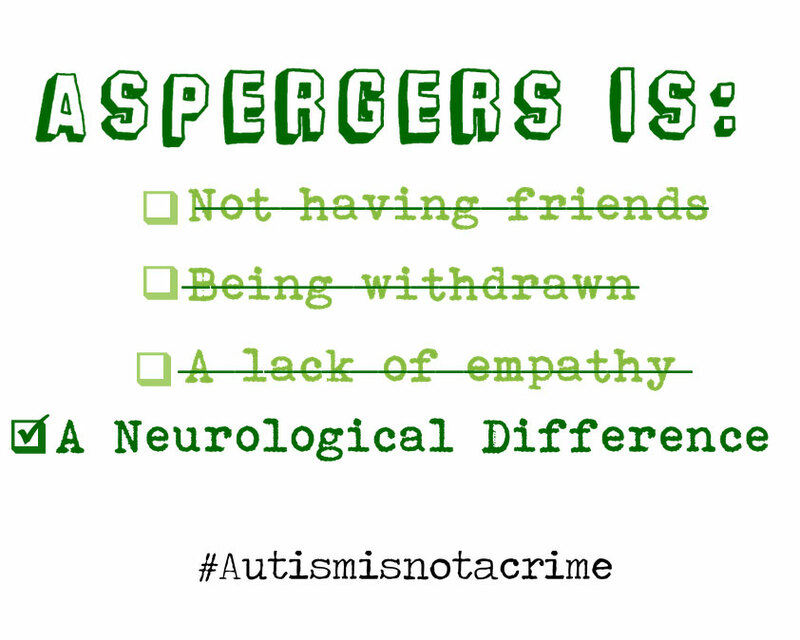 **Because the news articles of the past two days are using the Aspergers label almost exclusively, I made graphics that use both Aspergers and autism. Feel free to share/use either or both. 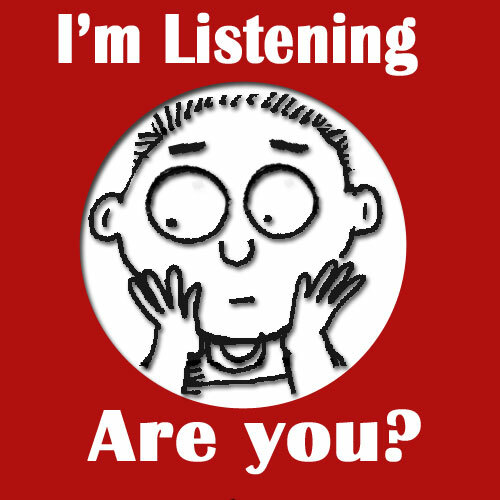 Behavior is Communication: Are You Listening? This has become a catchphrase in the autism community. And for good reason. It’s certainly true. A child runs from a store and experts assure the frustrated parent that behavior is communication. A parent asks for advice about why their recently diagnosed child bursts into tears at bathtime and experienced parents nod in sympathy. “Behavior is communication,” they say. A child refuses to eat anything but raw carrots and pancakes and the child’s occupational therapist isn’t the least bit surprised. Behavior is communication. A child flaps at a wind-up toy that’s stopped moving and the experts . . . somberly intone that the child doesn’t know how to communicate . . . that he isn’t aware of the adults around him and is “trapped in his own world”, unable to share his joy with others. An adult walks away from an autism researcher who is treating him as less than competent, preferring instead to tend his garden, and . . . cue the tragic music as the researcher looks on gravely and the viewer is made to believe that the autistic adult simply doesn’t know how to have a proper conversation. Why is certain behavior treated as communication and other behavior treated as a failure to communicate, often in the same person? Somehow a phrase that started out as a positive step toward understanding autistic behavior in the absence of language has become associated primarily with meltdowns, self-injurious stimming, eloping and other obvious signs of distress. Why is that? Do autistic people only communicate distress through their behavior? In case the answer to that question isn’t obvious: No, we communicate a whole range of emotions and messages. But much of it seems to get lost in translation. That toddler flapping at the wind-up toy? It looks to me like he’s saying, “that was fun, do it again!” It’s not his fault that the so-called experts in the room don’t speak autistic as a second language. Meltdowns. Elopement. Biting. Hitting. Crying. Refusing to eat certain foods. These are not the only autistic behaviors that are communication. 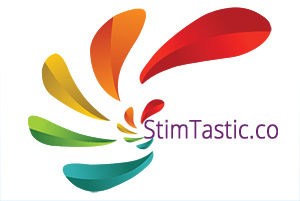 Stimming is communication. It’s not enough to simply assume, “this person is stimming so they must be stressed or anxious.” Sometimes stimming is about anxiety or sensory overload. But it’s about so much more than that, too. “Lack of communication” is communication. 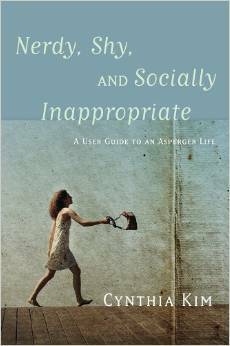 Autistic attempts to interact with others are often overlooked because they are atypical. Did you know that an autistic person may express interest in something by studying it for a long time rather than directly engaging at first? Many of us like to understand how all the parts of an object work or how a person responds in different situations before we feel comfortable interacting. And persistent questioning, monologuing, or echolalia–often dismissed as unidirectional communication–are all signs that an autistic individual is seeking to connect. Eye contact (or lack thereof) is communication. But it’s not the kind of communication that most people assume. If I’m staring off to the side while you’re talking to me, that’s a sign I’m intensely concentrating on what you’re saying. And if I’m making intentional intermittent eye contact? I’m more focused on “passing” to avoid looking odd than I am on listening to what you’re saying. And that’s just one simple example of how using a neurotypical “dictionary” to interpret autistic behavior and body language can lead to chronic miscommunication. Understanding that behavior is communication is a good first step. But it’s not enough to look at autistic behavior and guess, based on neurotypical experience, reasoning and cultural norms, what that behavior means or doesn’t mean. Only through accurate translation of autistic behavior can real communication occur. For that to happen, autistic individuals–including autistic children–need to be allowed to communicate a broad range of messages in the ways that are natural for them. Forcing a child to make eye contact or to stop flapping is the equivalent of forcing them to speak a foreign language. It’s telling them that if they want to use behavior to communicate more than distress, they’ll have to speak another language because theirs is substandard and the people around them can’t be bothered to learn it. “Behavior is communication” has to apply to more than just a small subset of behaviors or it’s no better than “quiet hands” masquerading as acceptance. The Combating Autism Act (CAA) is up for re-authorization in the US Congress and ASAN is asking autistic people and their families to let Congress know that the CAA needs to be reformed. If you can want to know more, you can read ASAN’s message. 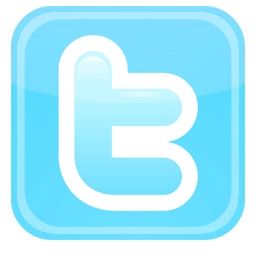 There is a Twitter campaign taking place today and a flash blog next week to raise awareness and encourage people to contact their congresspersons in Washington. Because I’m a bit of a wonk, I read the CAA last night and then I read the GAO’s report on the CAA. Fun times. One thing that struck me is how autistic adults, if they’re mentioned at all, always come last. When it comes to autism policy and research, we’re barely an afterthought. But that’s not really what this post is about. 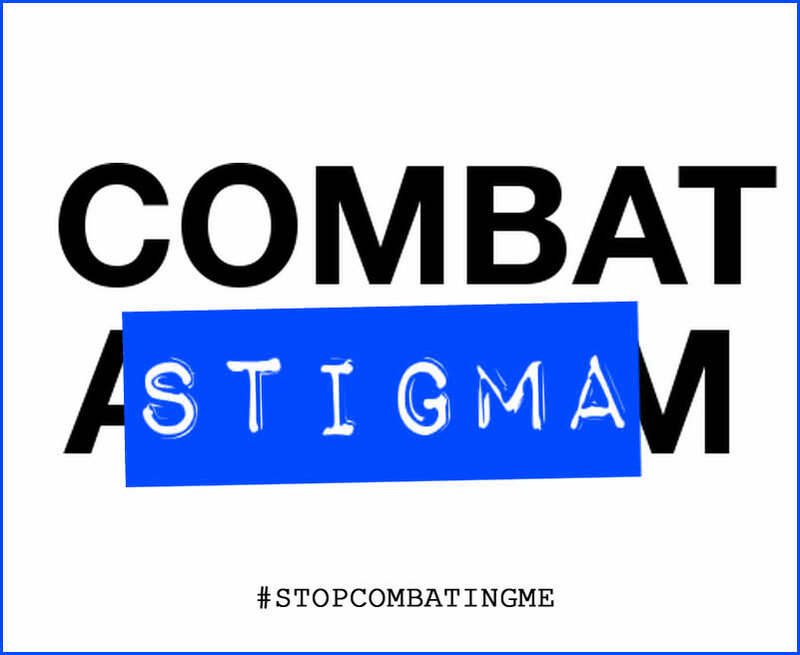 The theme of the actions around the CAA is #stopcombatingme, a reference to how damaging the language we use in the “fight against autism” can be. So I decided that for the flash blog, I would fix some of the common autism slogans. There’s a flash blog this Friday. I’m posting my contribution early to signal boost a bit – entries are due by Thursday at 12:00 PM, so if you’re going to join in the fun, you should get cracking! Click on the image for more details. Love not fear. I’m finding this prompt hard to write about because, for me, love goes hand-in-hand with fear. To love someone is an act of great vulnerability. It opens us up to the possibility of loss and pain, and that’s frightening. To love a child is an especially vulnerable act. In addition to all of the other fears that relationships can bring, there is a special fear that comes with parenting: the fear of failing our child. Parenting is hard and confusing and by nature we all go into as rank newbies. What if we get it wrong? What if we make a colossal mistake and our child’s life is forever changed? What if we make a whole bunch of little mistakes and in the end that adds up to a colossal mistake? There is no greater responsibility than that of guiding another human being to adulthood. When that human being is autistic, the stakes are suddenly portrayed as being so much higher. Thanks to the culture of fear that’s risen up around autism, parents of autistic kids get handed an additional set of fears. They get an itemized list of all the things that are wrong with their child and all of things that their child won’t do and all of the ways that their child is behind other children. Their child might only be two or three years old, but the experts are already confidently making predictions about his prospects for employment or her prospects for college, of how unlikely it is that he’ll have children or that she’ll get married. Parents of autistic kids hear burden and tragedy and epidemic and they sense that they should be very afraid. More afraid than parents of children who aren’t autistic. Afraid of what exactly? That their child will turn out like me? Because if the parents of a newly diagnosed autistic child were sitting here in front of me, I’d tell them that their child turning out like me would be a pretty awesome thing. Yes, being autistic is hard at times. Yes, we aren’t like most everyone else. Yes, an autistic child needs extra support and accommodations and will develop along an atypical trajectory. That’s not something to be afraid of, though. There will be a steep learning curve at first, but there is a big community of autistic adults who can help. We were autistic kids once, so we know what it’s really like to grow up autistic. A lot of us are parents too, in fact, so we know about the ups and downs of raising a child. And we’re happy to help. Why? Because we want our younger brothers and sisters on the spectrum to grow up in a culture that loves and accepts them. We don’t want their parents to fear for their future. We know that raising a child–any child–can be scary. But we’ve seen what happens when fear becomes the driving force in parenting. Without plenty of love to keep it in check, fear distorts and damages the parent-child bond. Worse, it robs a child of the one thing they need most–the security of knowing that they are loved by their parents, unconditionally. Love and acceptance aren’t just catchy buzzwords. In fact, you’ll probably never see them in ad campaign for autism awareness. Why? Because they’re free. You don’t need any special training or a college degree or a research study to love and accept your child. You already have everything you need to start doing it right now. Written for the This is Autism flashblog taking place today. I write a lot about the more challenging aspects of being autistic but not today. Today is about the awesomeness that is my autistic brain. When I read Suzanne Wright’s letter about Autism Speaks’s view of autism, I was shocked and angry. Again and again she used the phrase “This is Autism” in bold letters. Yet the autism she was describing was nothing like the autism I know. I watched the protests unfold across the internet and still those words burned in my mind: This is Autism. Linked to misery and loss, burdens and hopelessness, broken families and broken children. That’s not my autism and it’s not the autism that I see in the people and families in our community. This is my autism: Getting stuck on that phrase and not letting go of it. Getting so stuck that I can’t not think about it. So stuck that I have to act. Perseveration. Obsession. Special interest. I don’t need a national Call to Action. All I need is an idea that I can’t let go of. This is my autism: Waking up in the middle of the night and creating a flashblog website. Because if my body has decided that we’re done sleeping for the day at 1:45 AM, why not put those extra hours to good use. This is my autism: Learning to use Blogger, because I’ve always been curious. Reading, researching, problem solving. Forgetting where the new post button is every single time, even though it’s big and orange. Or maybe because it’s big and orange. This is my autism: Stimming with joy at the first submission, at the enthusiastic signal boosting and the support of our allies, at watching someone type their thoughts into the submission doc, at logging in to find a dozen new submissions, at reading the words of so many people who feel like I do about autism–words that directly counter what Autism Speaks wants the world to think. This is my autism: Hyperfocusing for hours on scheduling posts. Making a plan. Creating a system. Organizing, organizing. Cutting and pasting, cutting and pasting, cutting and pasting. Making notes and lists. Rewriting the lists. Revising the system. Rewarding myself with a cupcake. This is my autism: Completely immersing myself in something I love. There are no half measures, no going slow, no wait and see. Once I’m in, I’m all in. Autism is different for each of us. It’s hard and joyful and confusing and wondrous, just like life. It’s what makes my brain seize onto an idea and race after it, full of excitement, completely engaged. This flash blog? This is autism. a/n: Thank you to all of the people who supported the flash blog by contributing, signal boosting, sharing and cheering it on, especially Beth, Heather, Sharon, Alyssa and Leah for their help in organizing and promoting it these past few days. 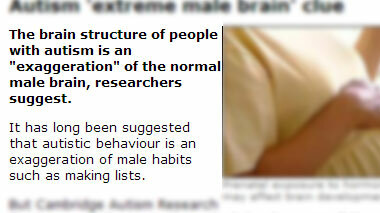 This post is a part of today’s “Autistic people are . . .” flashblog. You may have seen the news this week that Google has promised to eliminate the problematic “Autistic people should” autocompletes in response to last week’s flashblog. 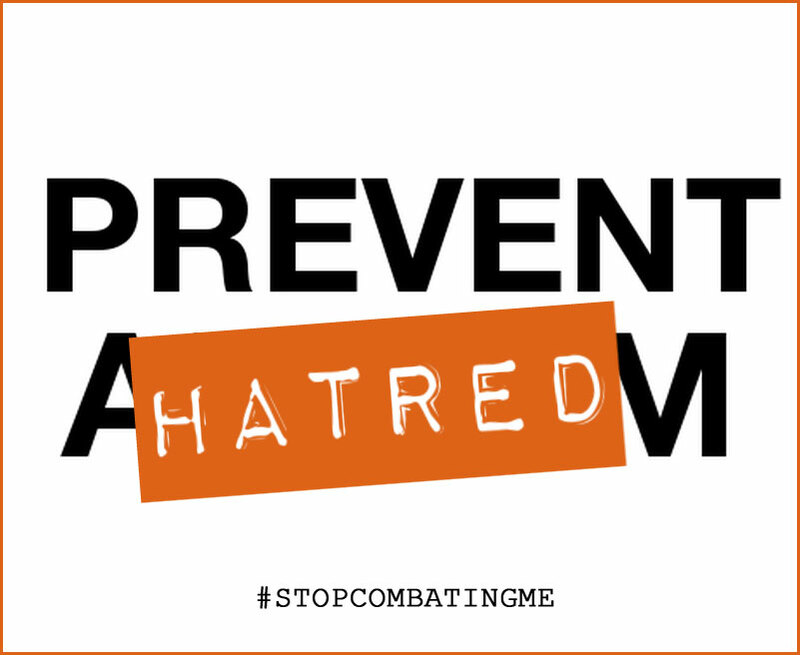 They’ve said it will take time to engineer, so while the hateful autocompletes are still appearing, hopefully they’ll soon be gone. We can make a difference by speaking up. We sit next to you at school and on the bus. We give your dog his rabies shot, teach your kids, make your latte and sweep the floor at your grocery store. We pass you on the sidewalk and stand beside you on the subway. We eat in the same restaurants, shop in the same stores, go to the same gyms that you do. We are mothers and fathers, husbands, wives and partners. We are sons and daughters, sisters and brothers, aunts, uncles and grandparents. We are everywhere, all around you. If you don’t see us, it’s because we’ve mastered the art of hiding in plain sight. We don’t come neatly labeled. Many of us don’t “look” autistic. You can interact with us and not realize you’ve talked to, worked with, studied with, played with, cursed out, fallen in love with, or are related to an autistic person. We often don’t share our neurological status unless we feel that we absolutely have too, and even then sometimes we don’t. There is no payoff for calling attention to our differences. There is no reward for being openly autistic. The risks are real. Many of us remain quietly, even silently, autistic. We are everywhere, sitting beside you, walking past you, interacting with you. Do you see us? Autistic People Should . . . This post is part of today’s “Autistic People Should” flash blog where Autistic bloggers are writing about positive things that Autistic people should do. Why? Because if you type “Autistic people should” into either Google or Bing’s search engine query box, the autocomplete results–the most popular searches starting with those words–are disturbing and upsetting, especially if you’re Autistic or love someone who is. Trigger Warning: I’ve posted a screenshot of the text from Google’s autocomplete at the end of this post and as I said above, it may be very upsetting if you are Autistic or care for someone who is. Autistic people should: question everything. When we’re given an autism spectrum diagnosis, we’ve also given a model of what it means to be autistic. 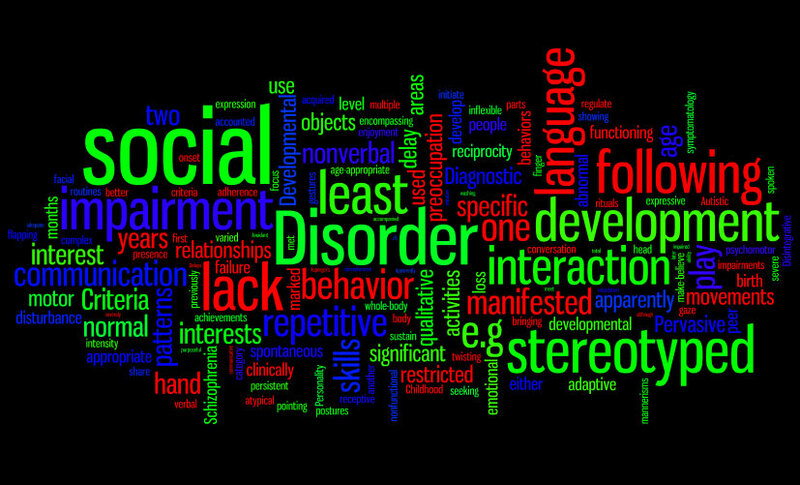 A wordmap of Autism Spectrum Disorder diagnostic criteria. The larger the word, the more frequently it appears in the diagnostic definition. What does your word cloud for autism look like? Is there a right way to play? Cured, recovered, coping, adapting, passing? Person with autism, autistic, Autistic, aspie, autie? Locked in, trapped, uncommunicative, nonverbal, nonspeaking, unvoiced? Question the fundamental fabric of humanity. This textbook author says that Autistic people don’t recognize that other people have minds. This popular autism information website wants you to believe that Autistic children play the wrong way because they lack imagination and creativity. Autistic people don’t get married or have children? That’s what these experts at Yale and UC-San Francisco want you to think. Question what you read, what you hear, what you see, what you are told. Most of all . . . If you type “Autistic people should” into a Google search box, these are the results that Google suggests based the most popular recent searches.